 Blyth Royal National Lifeboat Institution (RNLI) lifeboat launched to assist two people on-board a boat with engine problems off Seaton Sluice. 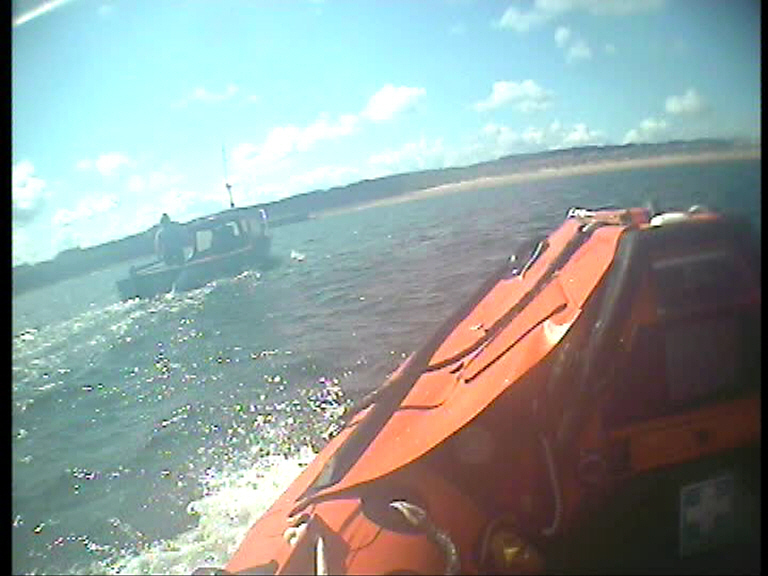 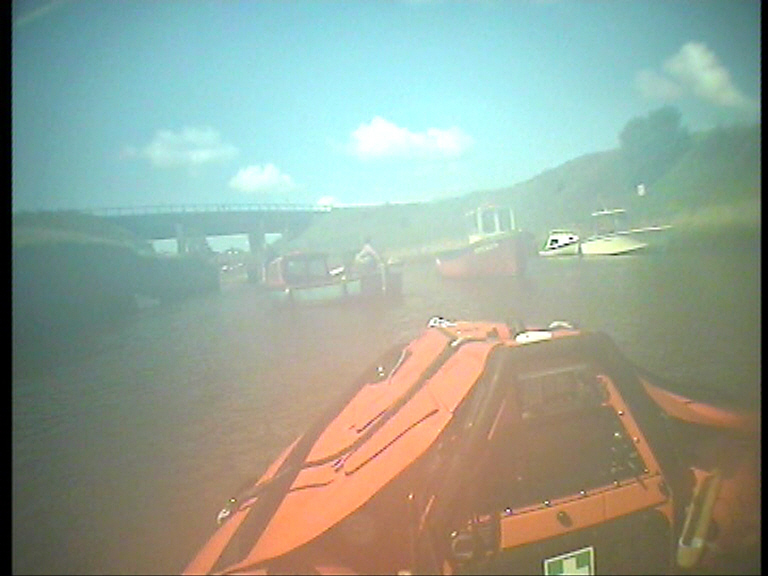 Blyth’s RNLI inshore lifeboat was requested to launch by Humber Coastguard at 11:38am Thursday August 7 2014 to go to the assistance of the Ginger Lass, a fishing boat with two persons on-board which was experiencing engine problems just off Seaton Sluice. 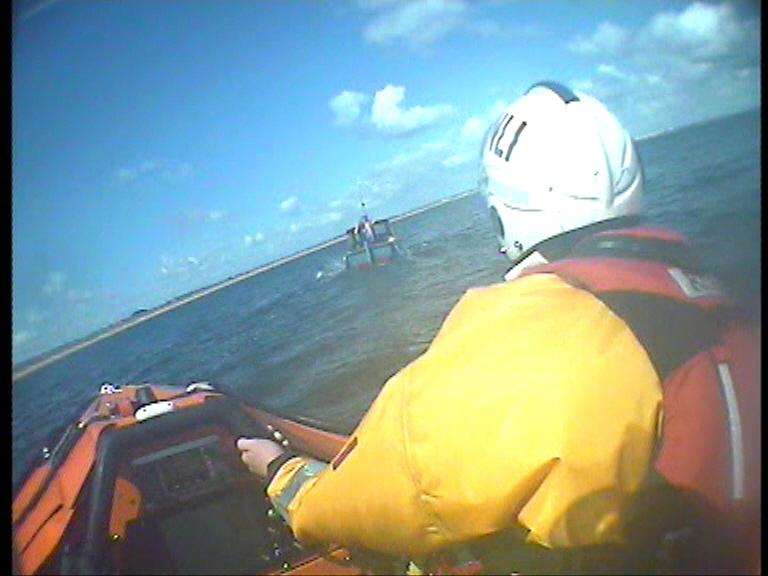 Three of the volunteer lifeboat crew launched the station’s inshore lifeboat and were alongside the Ginger Lass, which had now managed to re-start her engine, shortly before 12 noon. After checking that the two persons on-board were safe and well the lifeboat escorted the Ginger Lass back into Seaton Sluice. 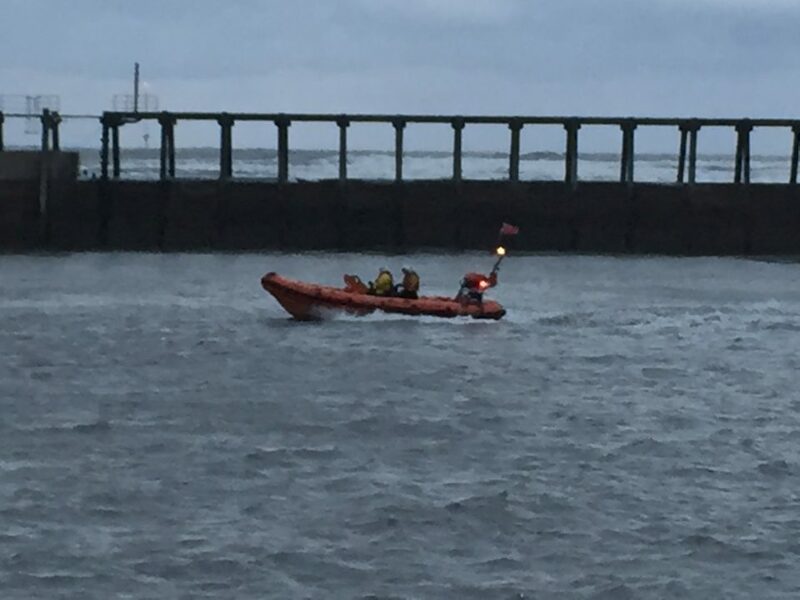 Blyth RNLI Lifeboat Operation Manager (LOM) John Scott said ‘This is only the second time this year that we have been called to a problem with a boat, all of our other twenty plus service calls have been to people in need of assistance. It is good to see that the lifeboat crew’s regular training ensures that they are ready to respond to any type incident’.